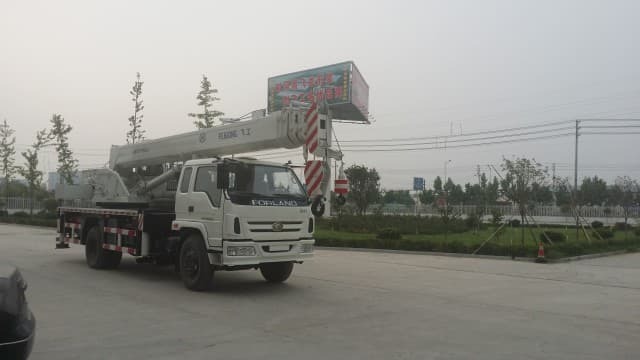 Daily checks for fluid levels, wear and tear and correct operation are among the tasks that each operator carries out to ensure the best performance of the crane and the utmost safety for operators. 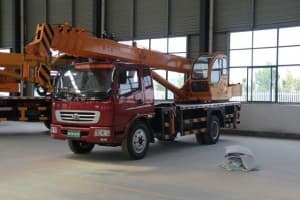 When it comes to the hoist attached to the crane, there is even more for operators to know, especially about safety. The lifting mechanism of a crane’s hoist is typically chain link or wire rope. Both have distinct properties that make them suitable for various applications. 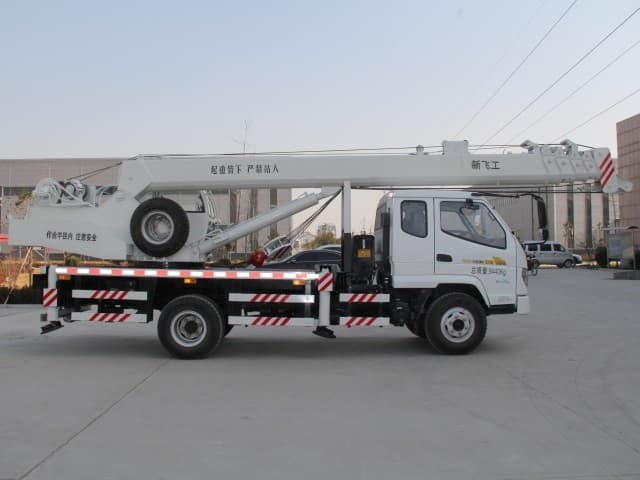 For example, wire rope hoists are considered better for high speed lifting (a rate of 20 metres/60 feet per minute), while chain is considered best for vertical lifting. Regardless of whether your hoist operates with chain or wire rope, it is susceptible to wear and tear. Both wire rope and chain can be degraded by heavy use. Chains can become weakened as friction wears down the width of each link. Wire rope can rust from deep inside towards the outside. 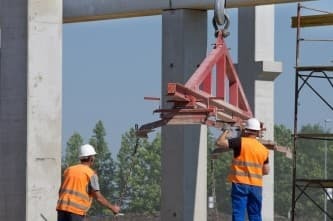 Given this tendency for wear, the first step in safe use of a hoist is ensuring that all procedures for regular maintenance and daily inspections are followed. Check with your manufacturer’s guidelines to be sure you are following all of their recommendations. Basic daily inspections should include checking all ropes or chains for wear and immediately replacing any parts that have been worn down over time. 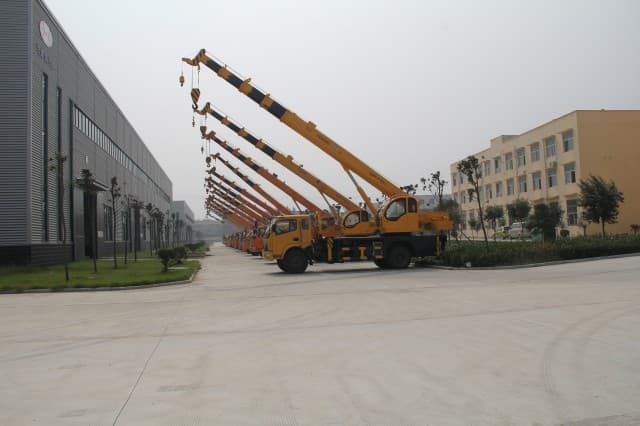 In addition to checks, all operators should undergo training in the hoists safety use of the crane, which includes all aspects of hoist mechanics as well. As for safe operation on a day-to-day basis, here are some guidelines from CCOHS, the Canadian federal government agency in charge of occupational health and safety. These are standard guidelines. 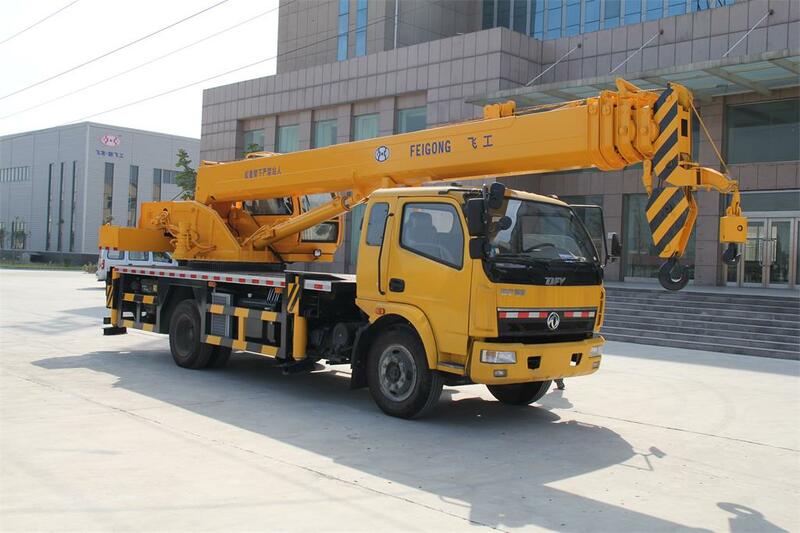 For specific instructions pertaining to your crane and hoist, always check the documentation supplied by your crane’s manufacturer. 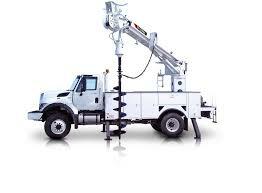 Move hoist controls smoothly. Avoid abrupt, jerky movements of the load. Remove slack from the sling and hoisting ropes before lifting the load. Do not tip a load. 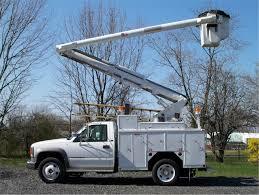 The load becomes unstable and can harm the hook and hoist.